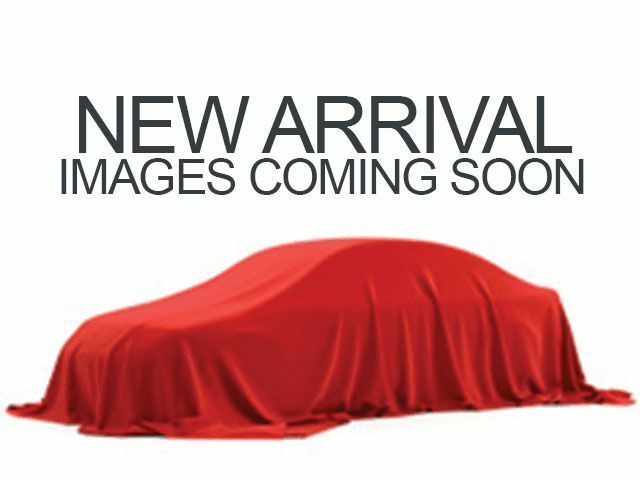 Description Heated Front Seats, Satellite Radio, and Blind Spot Assist This 2019 Jeep Renegade Latitude is Crystal Metallic with a Black interior. This Jeep Renegade Latitude comes with great features including: Heated Front Seats, Satellite Radio, Blind Spot Assist, High Intensity Headlights, Multi-Zone Air Conditioning, Automatic Headlights, Keyless Entry, Roof Rack, Tire Pressure Monitors, and Leather Steering Wheel . -Great Gas Mileage- Buy with confidence knowing Mtn. View Chrysler Jeep Dodge Ram is family-owned and treats you like our family. Learn for yourself why Mtn View CDJ is #1! Enjoy a 3 Year/ 36,000 mile basic limited plus 5 year, 60,000 miles Power Train and Roadside Assistance.